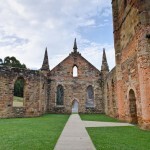 If you’re a history nerd (like me) then you’ve probably heard of Port Arthur. 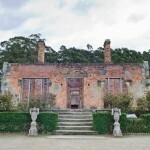 The Port Arthur Historic Site is a fantastic look into Australia’s convict past; it was a place where repeat offenders from the colonies were sent for punishment, using the same model as Pentonville prison in England. 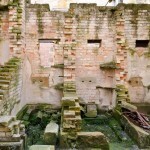 This was a place for hardened criminals and was intended to discipline, punish and ultimately reform such men. 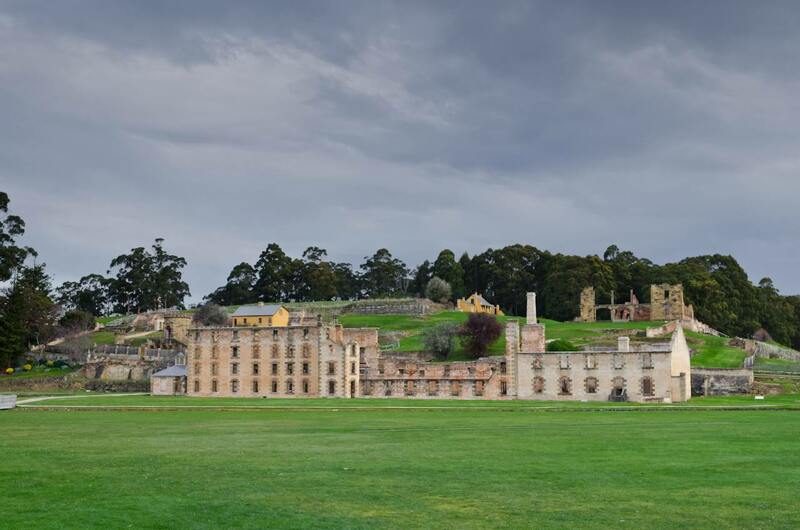 The position of Port Arthur was perfect for holding prisoners. 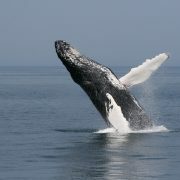 Access to the peninsula is through a 30 metre wide isthmus called Eaglehawk Neck. This section was controlled at the time by soldiers, savage dogs, fences and traps. 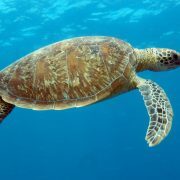 The surrounding waters were rumoured to be shark infested, and escape from Port Arthur was deemed impossible. Port Arthur went through a number of phases, and different forms of punishment and rehabilitation were tried and tested over the years. 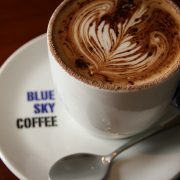 By 1840 there were over 2,000 convicts, staff and soldiers at the prison, and it remained in operation until 1877. 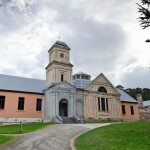 Eventually Port Arthur ceased to be used as a penal station for various reasons, including several damaging fires and a general change in social attitudes. 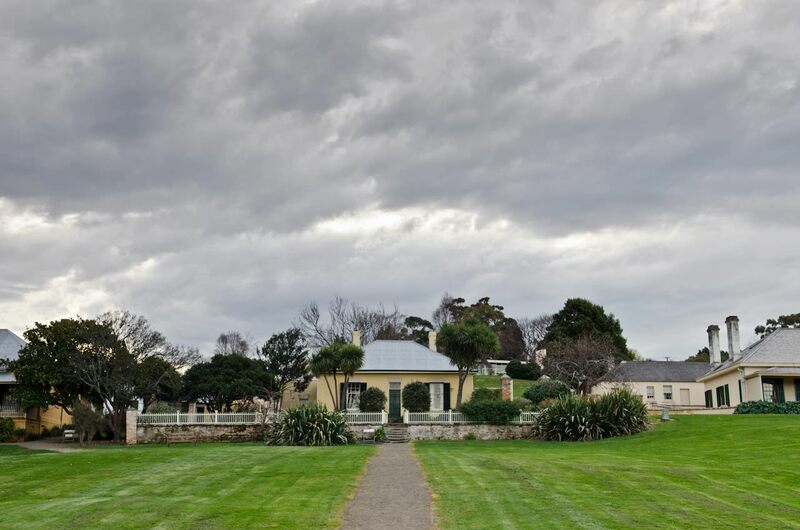 After the closure of Port Arthur as a penal station, the area became a small town and was renamed to “Carnarvon” in an attempt to erase the sinister memories conjured by the Port Arthur name. 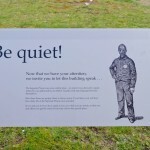 The convict memories never faded though, and the location soon became a drawcard for tourists (even as early as the 1920s). 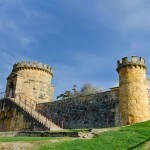 The Port Arthur Historic Site is now Tasmania’s number one tourist attraction, and is located within easy driving distance of Hobart (about 1.5 hours away). The site is huge, and there is so much to see and do. 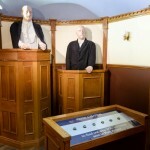 Once you enter the visitor centre you’ll be presented with a convict playing card. 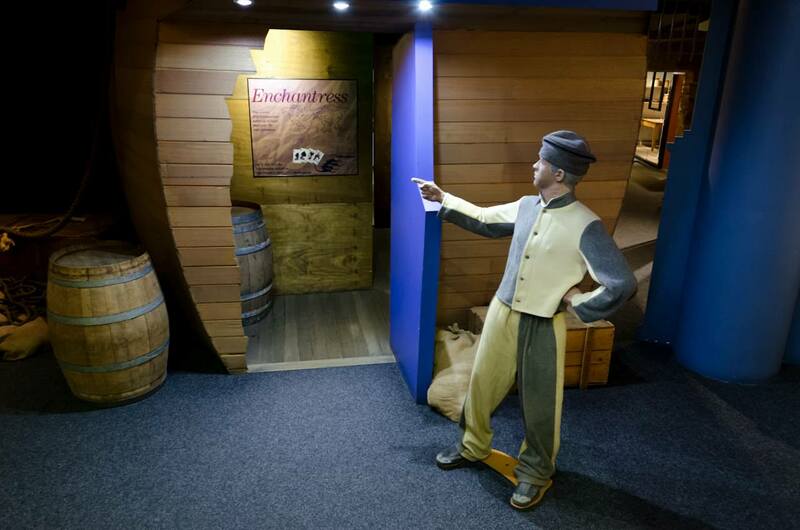 Each card corresponds to a convict, and you can follow your convict’s story through the exhibition, learning why they were sent to Port Arthur, what they did while they were incarcerated, and what became of them. 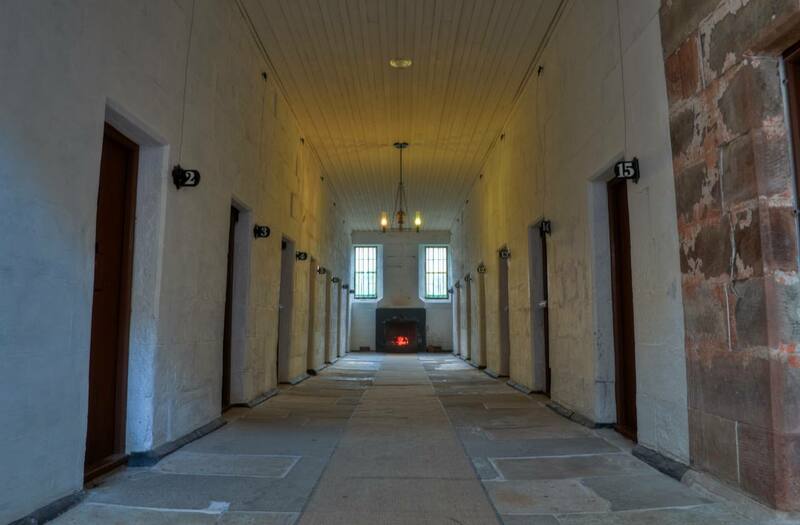 It’s a really good way to experience what life would’ve been like for the convicts at the time, and the perfect way to start your Port Arthur journey. 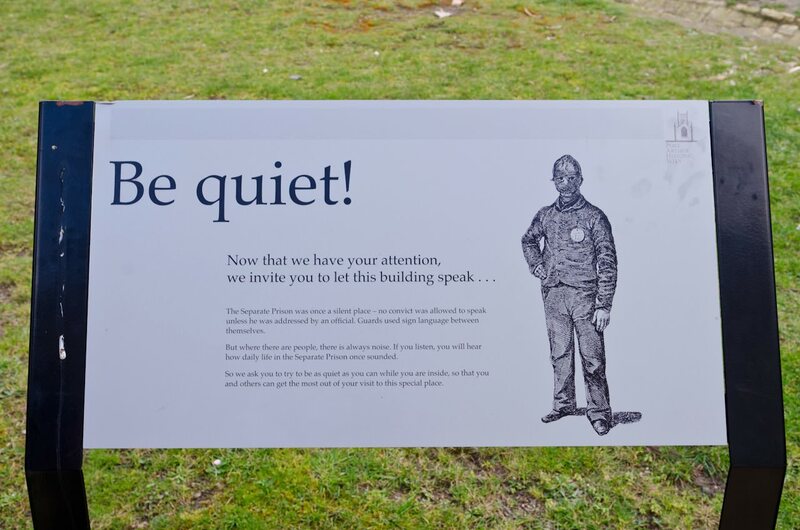 You can wander around the site by yourself, using the comprehensive visitor guide (given to you at the entry) or by hiring an audio tour, which will tell you more information about each building and area as you explore. 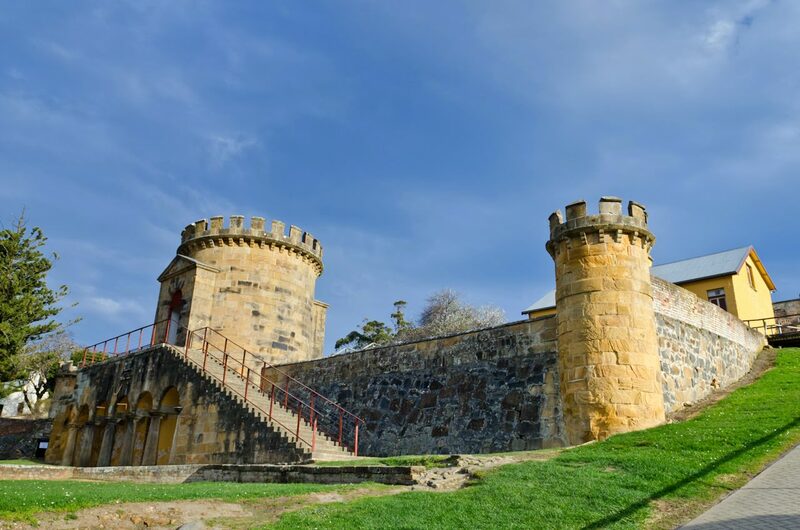 Your entry ticket also includes a 40 minute walking tour, where an expert guide will take you through the story of Port Arthur and its history, as well as a 20 minute harbour cruise. 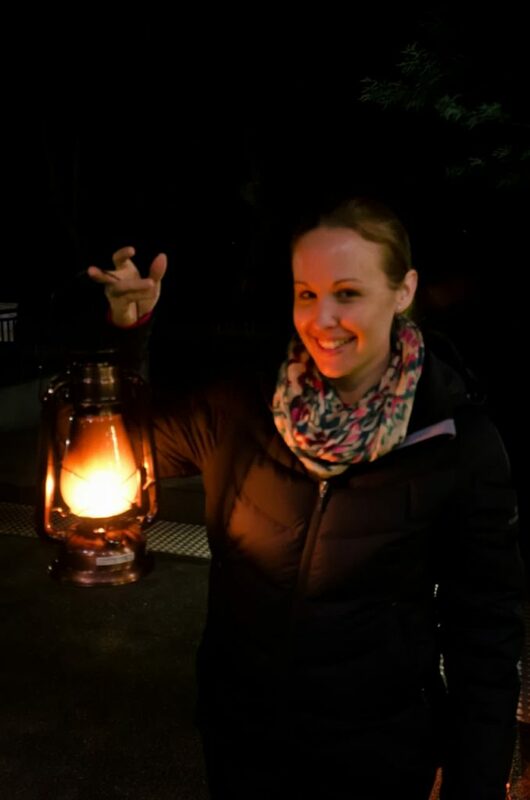 You can also opt to take part in some additional tours including the Isle of the Dead, Point Puer Boys’ Prison and a nightly Ghost Tour. We decided to pack some spare underpants and take part in one of the ghost tours. As if that wasn’t spooky enough, just as we were about to leave the visitor centre it started to sprinkle light rain and an unnerving breeze picked up. We clutched our lanterns tightly and stuck closely to our guide as we headed for the hold church ruins. 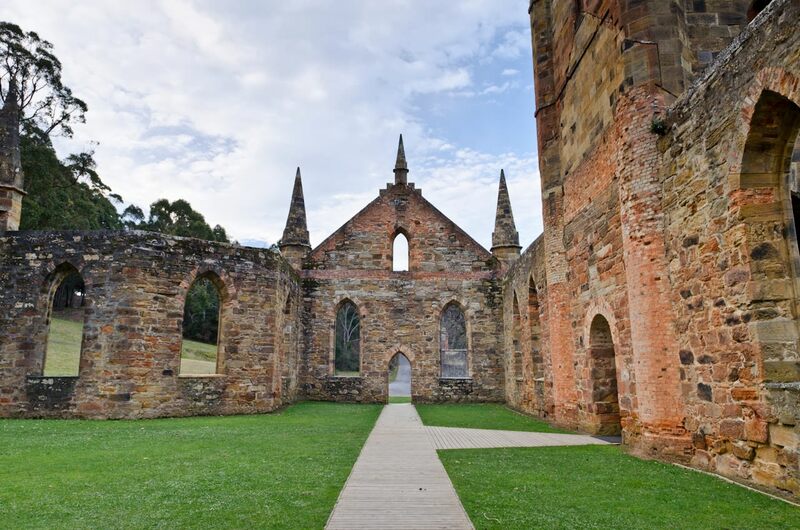 Port Arthur is one of Australia’s most haunted sites, and after dark it really takes on a whole new atmosphere. There are countless documented sightings of paranormal activity; perhaps there are some tormented souls hanging around after their cruel and violent punishment. 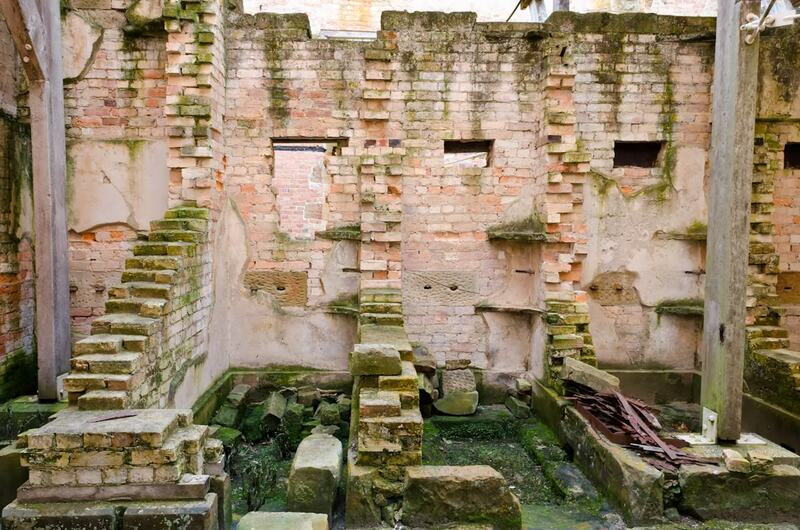 Our guide took us into some of the buildings and houses and shared the stories of these sightings, and we discovered some places that we had not seen during the day, including a strange concrete-slab table underneath the surgeon’s house. What sort of macabre activities were carried out here? We didn’t see any spirits or paranormal activity, but there are plenty of people that swear they do. 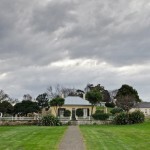 I’d recommend staying somewhere close to Port Arthur, otherwise you’ll lose 3 hours driving to and from Hobart in a day. 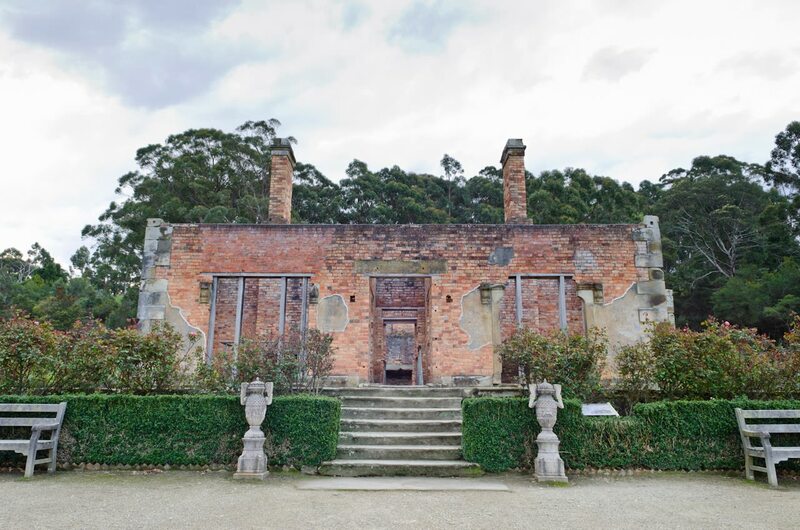 We stayed at the Cascades Colonial Accommodation, which is a 15 minute drive from the Port Arthur visitor centre. 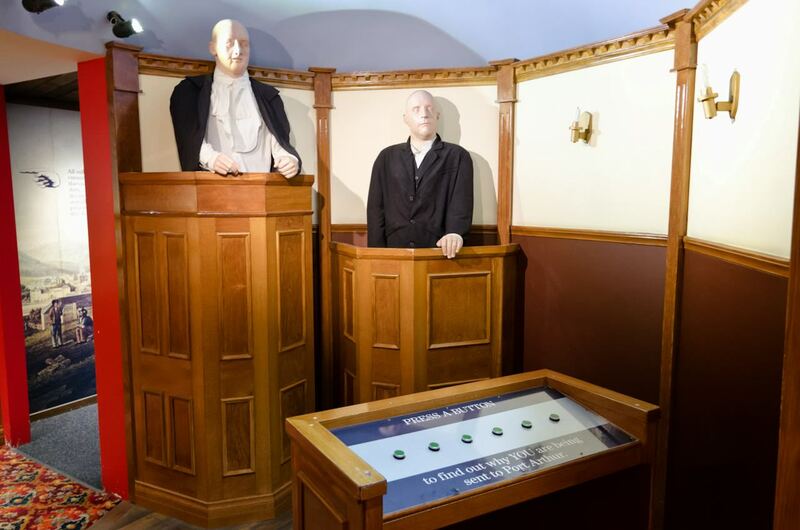 It’s an old convict probation station that’s been lovingly restored, and even features a small museum with relics from the site’s past. Entry to the Port Arthur Historical Site starts at $35 per adult and $16 per child, with various passes and bundles available. 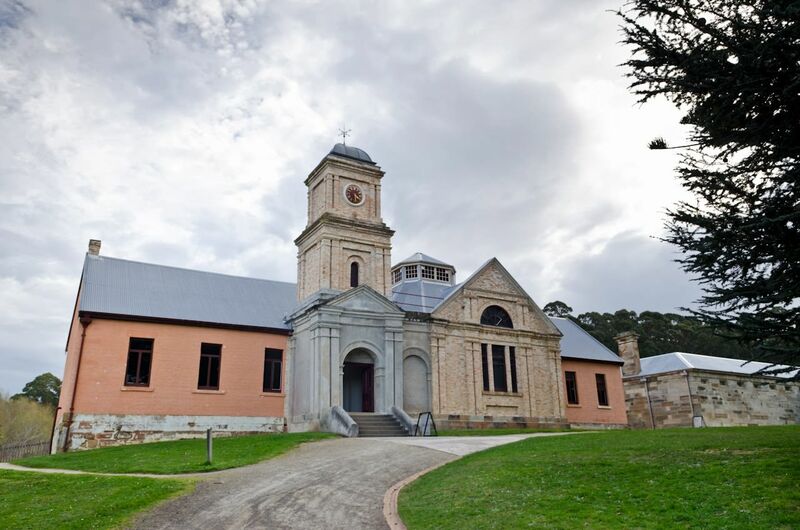 See the Port Arthur Historic Site website for full details. 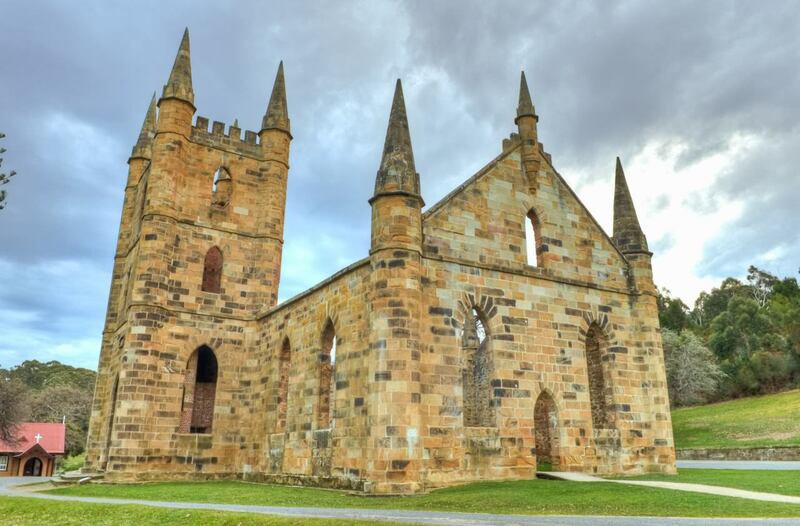 Port Arthur is an easy 1.5 hour drive (about 95km) from Hobart. 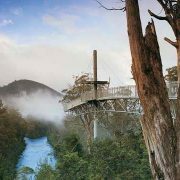 If you need to rent a car to make your way around Tasmania, be sure to check out our guide before you book. Don’t forget to explore the female side of the story, too. 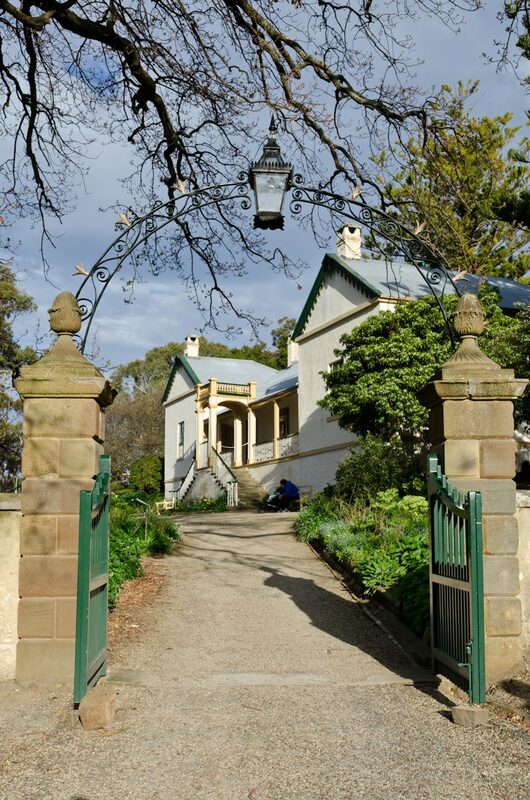 The Cascades Female Factory is a fascinating insight into the lives of female convicts in Australia’s early years.